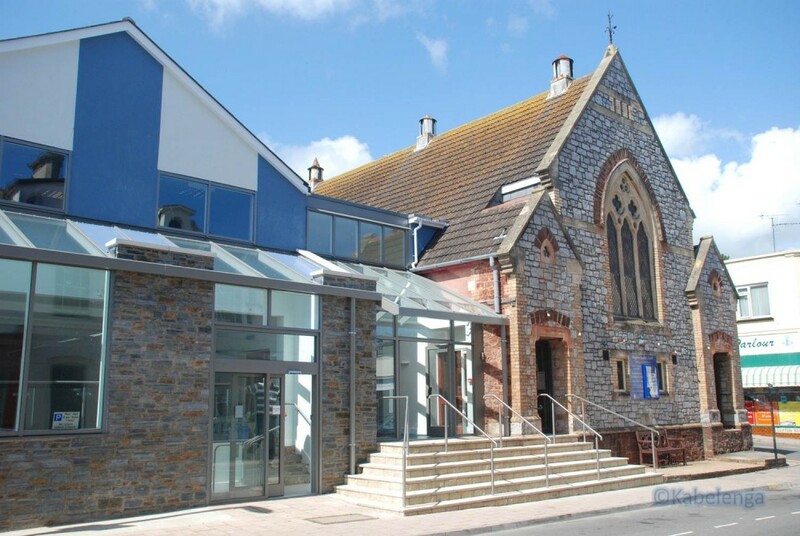 We at Paignton Baptist Church aim to provide a warm welcome to everyone. Please look through our website, and if you are interested in any of our services or weekday activities please come along, or contact us via the links provided. You may wonder, "What is a Baptist Church? ", "How does it differ from other Church demoninations? ", "What is Baptism?" All these answers and more can be found by clicking on the Baptist Union of Great Britain link. Come along and Join us, we would love to welcome you!